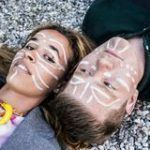 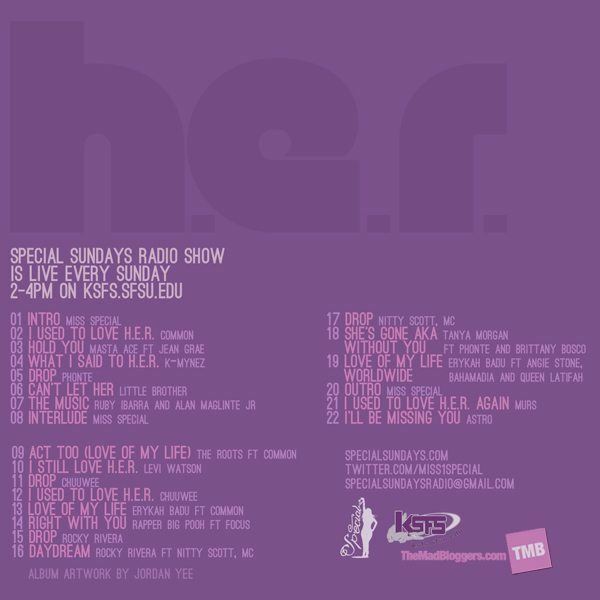 Special Sundays Radio Show and The Mad Bloggers present: "Love H.E.R." 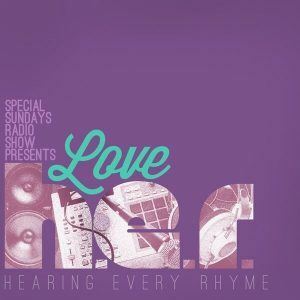 Special Sundays Radio Show and The Mad Bloggers present: “Love H.E.R.”, a compilation of artists using Common’s extended metaphor of a woman to describe his relationship with hip hop. 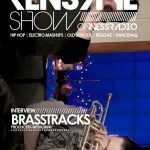 The songs selected incorporate hip-hop artists from all over the country, from mainstream to underground and female to male. 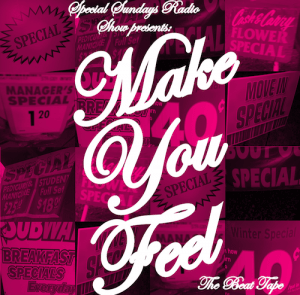 Whether you used to love her, still love her, love her again or she’s the love of your life, this is for you… head here to get that goodness!